BlueTimbre launches BlueBox Evenings – performance evenings dedicated to showcasing our students and their talents. At BlueTimbre, we have always believed Music is an art form that must be performed – this is a testament to that belief. Students perform as a solo act, duet or groups and can sing or play any instrument and showcase songs from any genre or language. 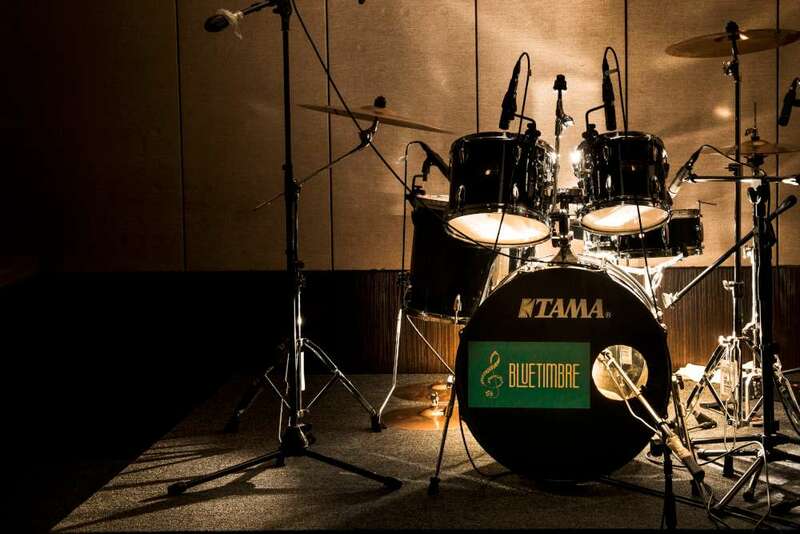 BlueTimbre provides instruction in Guitar, Drums, Western vocals, Hindustani vocals, Piano and Keyboard. BlueTimbre’s unique methodology ensures fun and learning in the classroom. BlueTimbre students learn fun contemporary songs and jam with their classmates.